Hooking a big trout in heavy cover is one thing; landing that trout on a fly rod adds another set of challenges. 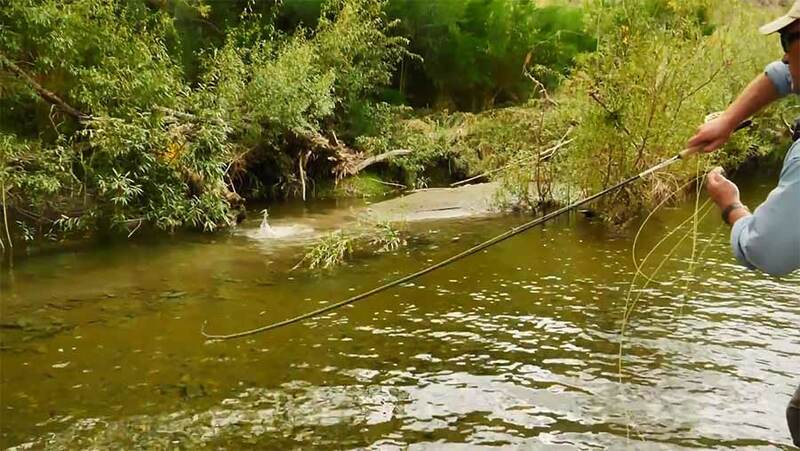 In our latest Master Class Monday video, there’s some amazing footage of a very large trout hooked in shallow, snag-filled water. Dave Jensen walks us through the process of making the right presentation and employing the right fighting strategies to land it. You’ll get some good tips in this one.